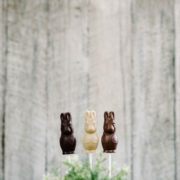 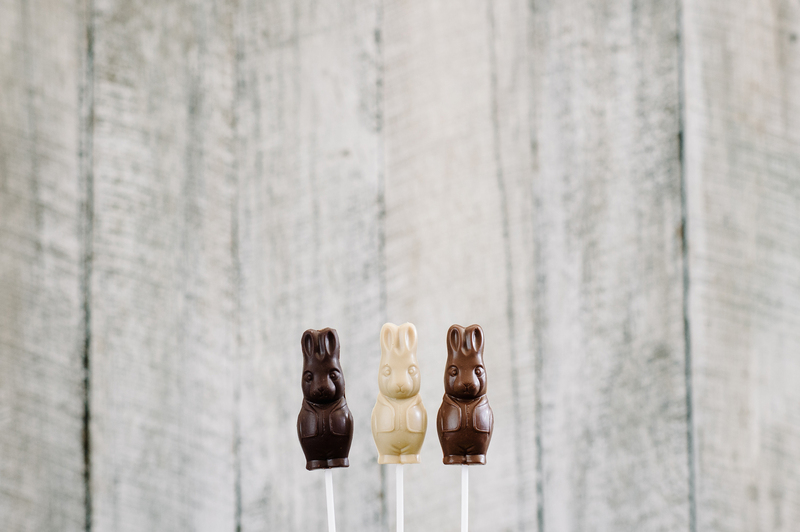 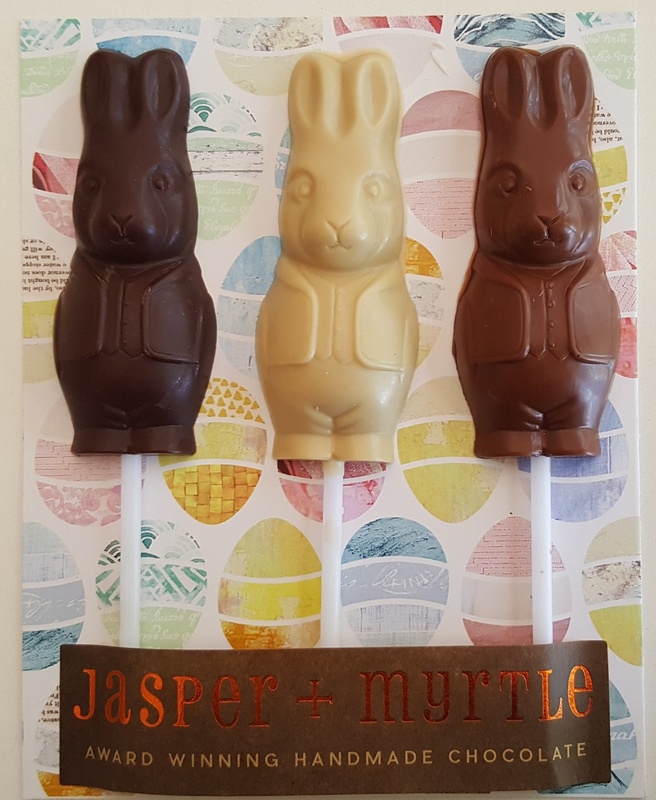 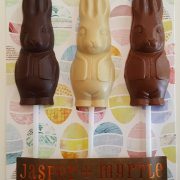 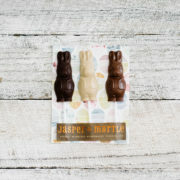 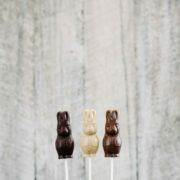 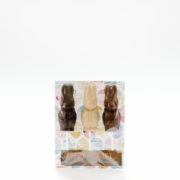 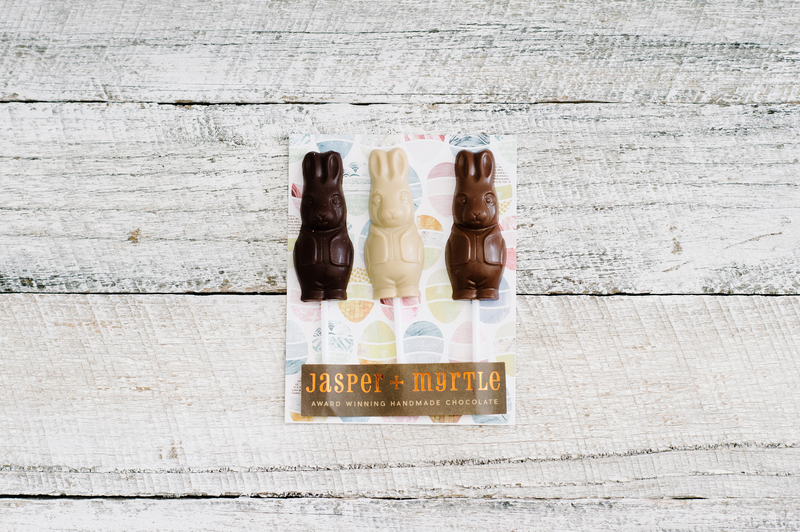 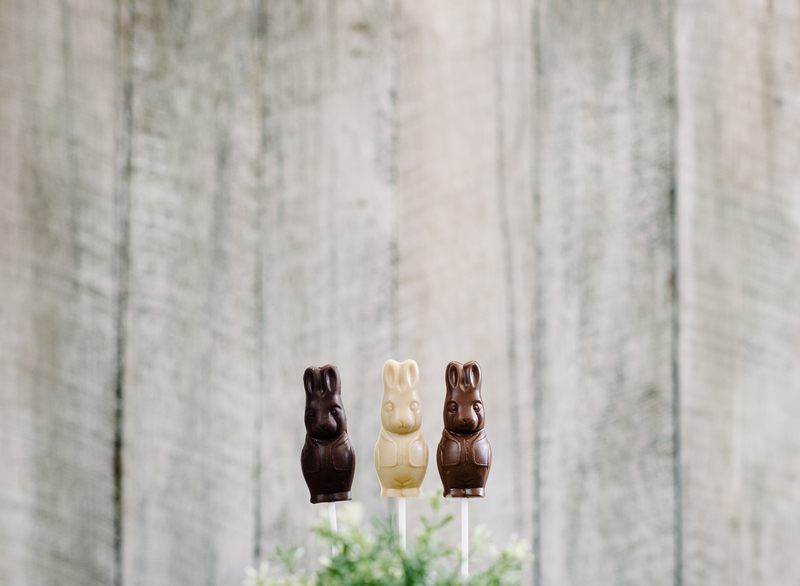 Three little whimsical chocolate bunny lollipops in a pack. 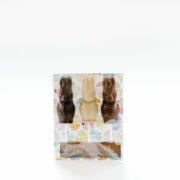 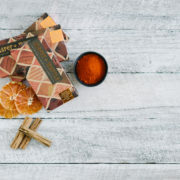 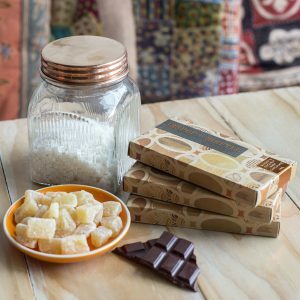 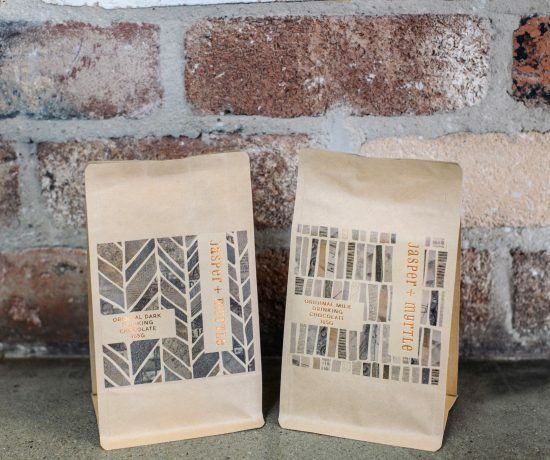 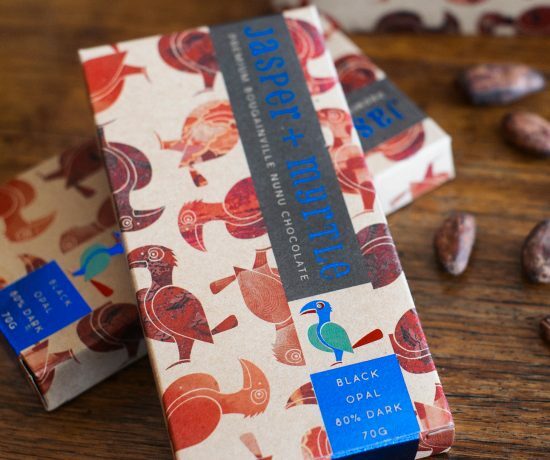 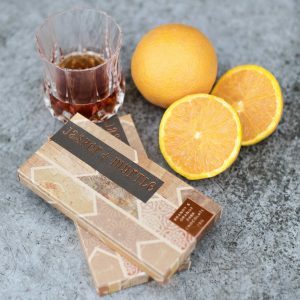 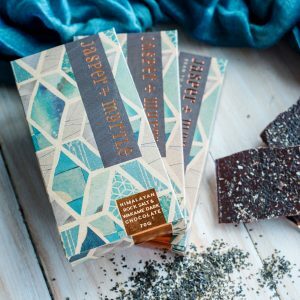 Flavours are Dark Chocolate (66%), Milk Chocolate (46%) and White Chocolate. 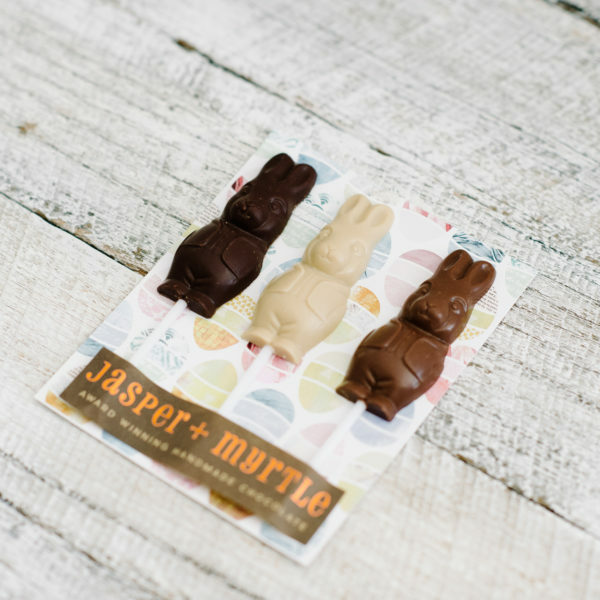 Perfect as an Easter gift for the little (and not so little) ones! 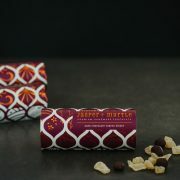 Limited release for the season.